Bedrooms should not only be a place for comfort and relaxation but also offer functional furniture and organised, easy to use storage. 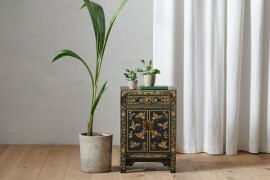 Here is our pick of our six best chests of drawers that offer ample storage and look fantastic. Solid lines and a beautiful light oak wood create a distinct style to this Atlas large chest of drawers. 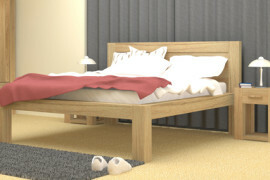 The contemporary styling and soft varnish means you can make it match to practically any bedroom colour scheme. 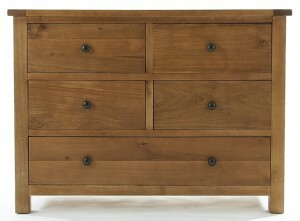 The large chest has 6 drawers each finished with a double pull handle – perfect for storing bulky jumpers. 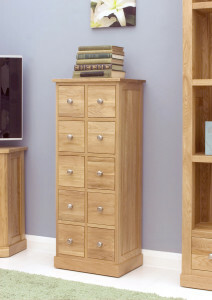 If floor space is limited, why not consider a tall narrow chest of drawers? 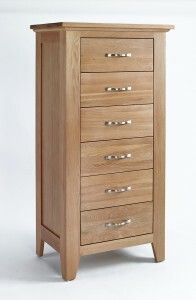 The smart steel handles on this Sherwood Oak 6 drawer tall complement the natural warm tone of the wood perfectly. The 6 slim line drawers provide plenty of storage space for clothes and accessories and we love the additional design details of the panel sides and chamfered leg ends. Classic and elegant, this distressed white painted Whitehaven 5 drawer Wellington has beautiful detailing and would make a luxury addition to any bedroom. 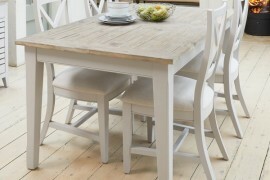 The Wellington is hand made to order from solid mahogany and finished with layers to white paint. 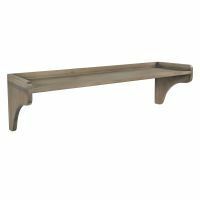 The five drawers each have a contrasting metal cup handle which emphasis the beautifully rounded cornice and plinth detailing of the piece. 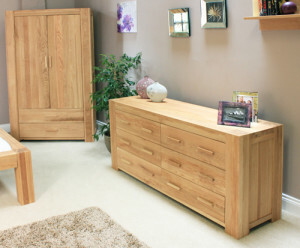 Our classic, smart Mobel Oak range is ideal for creating a timeless bedroom scheme. For something a bit different what about this 10 drawer storage unit – perfect for storing underwear, accessories and jewellery? 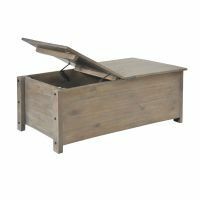 The chest is crafted from high grade solid oak and features panelled sides, tongue and groove back, round brushed steel handles and a hard wearing satin varnish finish. 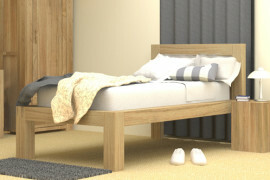 The Mobel Oak bedroom collection includes bedside storage. 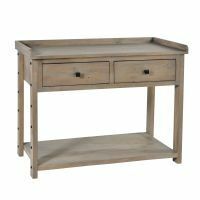 Rich and stylish with simple lines, the Lavenham 4 over 1 drawer chest offers a distinctive storage solution for the bedroom. 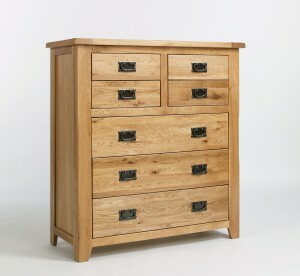 The organic grain of the oak wood is emphasised with a dark hard wearing varnish, panel side detailing and finished with round metal handles on the drawers. 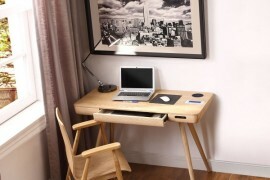 The chest features 4 small drawers and has 1 full size drawer underneath. 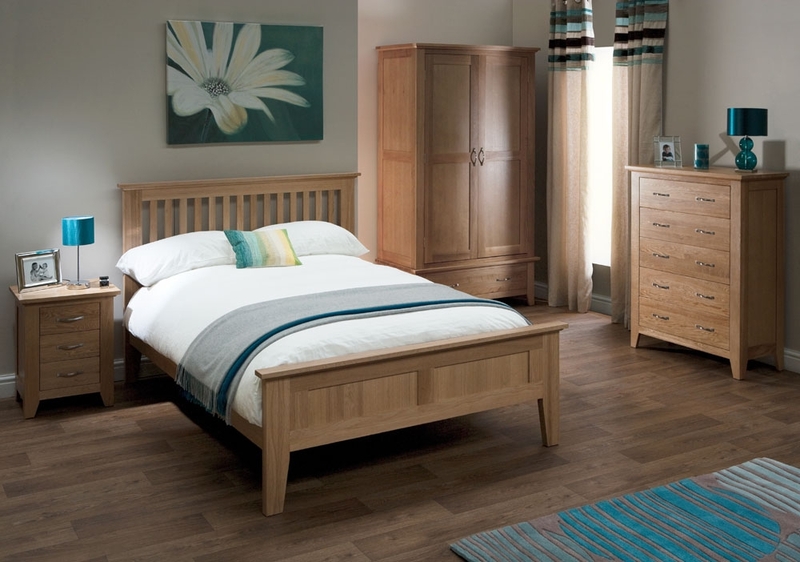 The rustic feel of the Westbury range would make a great addition to any traditional bedroom. 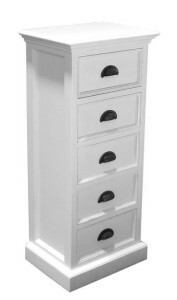 The 4 over 3 chest features plenty of storage with three compact drawers at the top and four larger drawers underneath. 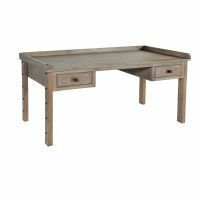 For extra design detail each drawer is finished with classically styled dark metal handle which offset the oak wood beautifully. 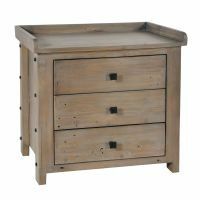 The Wooden Furniture Store has a chests of drawers to suit every bedroom size from tall or narrow to wide and all of our furniture is delivery fully assembled with 10 working days. For more ideas to transform your bedroom storage click here!